Tributes have been paid to former international teen pop idol David Cassidy who has died in hospital at the age of 67. 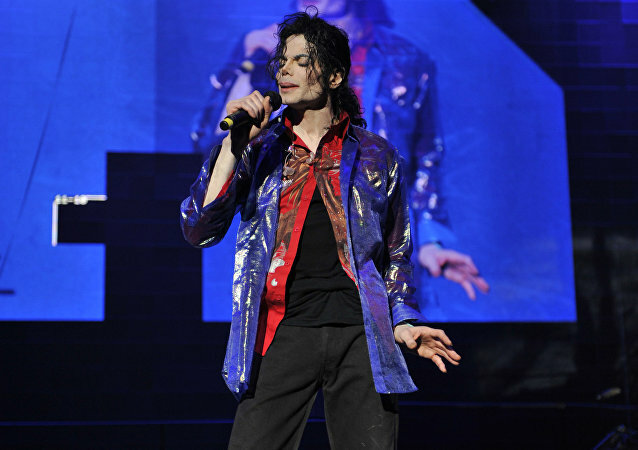 The world is celebrating the birthday of Michael Jackson, a world famous pop icon and the most awarded artist of all time. Today, the singer would have turned 59.